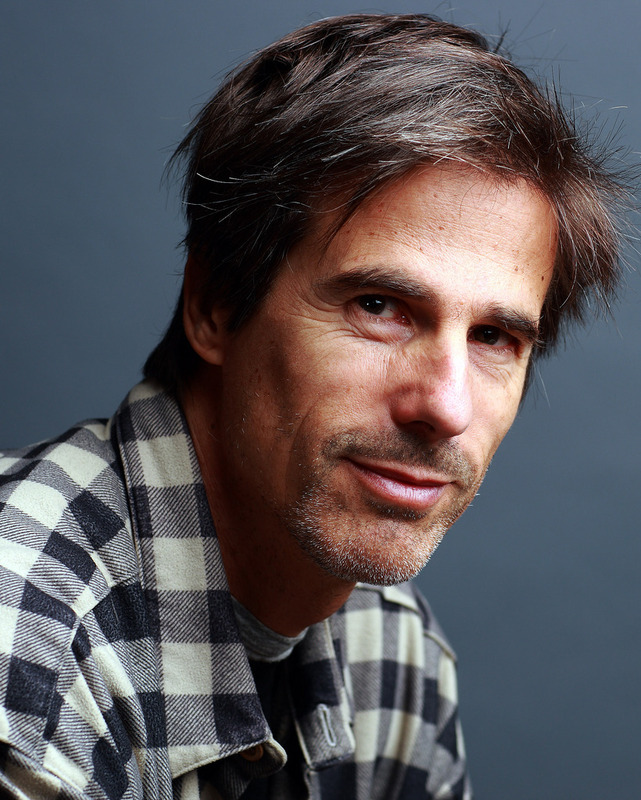 Walter Salles was born in 1956. He studied at the University of South California and gained his first filmmaking experiences while working in Brazilian television. Here he began in the late 1980s his career as a director of TV documentaries, where he made a number of portraits on directors such as Akira Kurosawa, John Huston and Federico Fellini, but also of artists and writers like Jorge Luis Borges or Marc Chagall. During that time Salles founded with his brother, Joao Moreira, the production company Video Filmes, which has predominately produced documentary films (among them also some by Eduardo Coutinho). 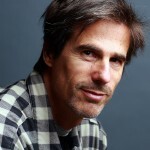 However, Salles gained international acclaim with his fiction films, especially with Central Station (1998), with which he won the 1998 Golden Bear at the Berlin International Film Festival. His Motorcycle Diaries (2004) as well as his adaptation of Jack Kerouac’s On the Road (2012) have been equally nominated for numerous awards, among them for the Palme d’Or at the 2012 Cannes Film Festiival. At our conference, Salles will have a conversation with Prof Lúcia Nagib on the essay film, accompanied by a screening of one of his films. Consuelo Lins is a filmmaker and a professor at the Federal University of Rio de Janeiro. She received her PhD from Université Paris 3 (Sorbonne Nouvelle) with a dissertation on the work of Robert Kramer. She then directed, among others, Chapéu Mangueira e Babilônia: Histórias do Morro (1999), a documentary on two slums located near to the Copacabana, and Julliu´s Bar (2001), a film on transvestites living at the peripheries of Rio. Lins then worked with Eduardo Coutinho – considered by many as Brazil’s leading documentary filmmaker – on his acclaimed documnatries Babilônia 2000 (2001) and Edifício Master (2002). In 2005, she directed Lectures, a documentary short entirely shot with a mobile phone, with which she won the Best Brazilian Short Film Award at the International Festival of Short Films of Belo Horizonte. In 2009, her film Leituras Cariocas received an Honorable Mention at the Brazilian Competition É Tudo Verdade. Lins also writes regularly on cinema, video and television. 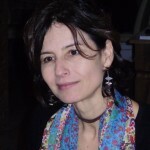 In 2004 she has published a book on the work of Eduardo Coutinho (O documentário de Eduardo Coutinho: televisão, cinema e video); in 2008 she co-authored a book with Claudia Mesquita on contemporary Brazilian documentary film (Filmar o real: sobre o documentário brasileiro contemporâneo). At our conference, Lins will have a conversation with Dr Igor Krstic about Edifício Master and her collaboration with the late Eduardo Coutinho. Agnieszka Piotrowska is an acclaimed filmmaker and a Reader in Film Practice and Theory at the University of Bedfordshire. Theoretically she works on the intersection of critical theory, post-colonial theory and psychoanalysis. As a filmmaker she is best known for her controversial and award winning documentary Married to the Eiffel Tower (2008) which had been screened in 50 countries. She has been nominated for 3 EMMY’s and was awarded the Best Film at the Fred Wiseman’s Master Class at the Dublin Film Festival for her film The Bigamists (2005). Her previous film on Zimbabwe was nominated for the Best Documentary at the International Images Film Festival in 2013 (as the only non-African film). She is also a theatre practitioner and a writer. In 2009 she was invited to participate in an exhibition in Barbican on the most successful artists of Polish origin, including Paul Pawlikowski and Zygmun Baumant. 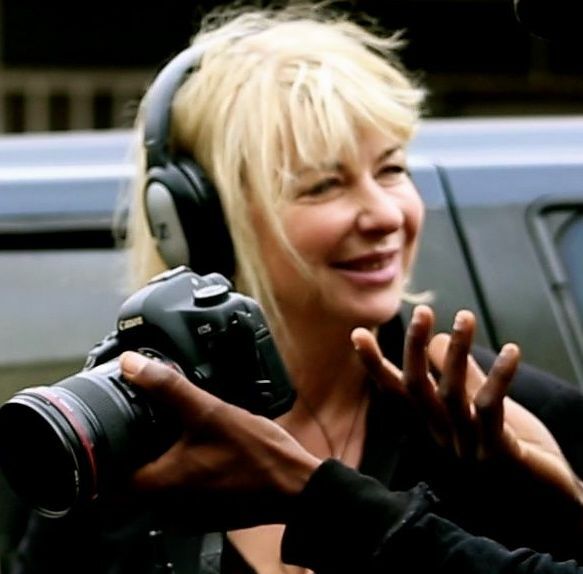 Piotrowska is currently working on a book about cinema and the arts in contemporary Zimbabwe as well as developing a fictional feature film in Zimbabwe about a black and white love affair between the writer Dambudzo Marechera and Flora Veit Wild. Piotrowska is the author of the monograph Psychoanalysis and Ethics in Documentary Film (2014, Routledge) and the editor of the volume Embodied Encounters: New Approaches to Cinema and Psychoanalysis (2015, Routledge). She runs a research initiative funded by the Nordic Council of Ministers called Psychoanalysis in Our Time. At our conference we will show her new film Lovers in Time – or how we didn’t get arrested in Zimbabwe (2015), followed by a discussion with Prof Thomas Elsaesser, Prof Lib Taylor and Dr Lisa Purse.